Govt. Jobs: WBPDCL Recruitment For 326 Operator And Technician Posts 2018. WBPDCL Recruitment For 326 Operator And Technician Posts 2018. 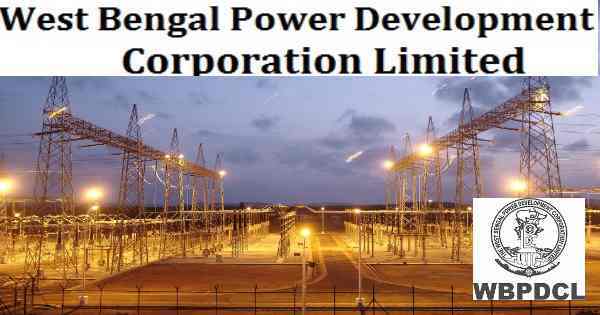 West Bengal Power Development Corporation Limited Recruitment 2018 invites job application. This jobs is for the Operator, Technician Posts. This is a great chance for interested candidates. This is a great chance for interested candidates. Who wants job in Power Plant department Apply now. 12th with Physics, Chemistry, and Biology, Diploma, Degree Pass for more details Please Check Official job link provided below. Last Date for Submission of Application: 16 November 2018.